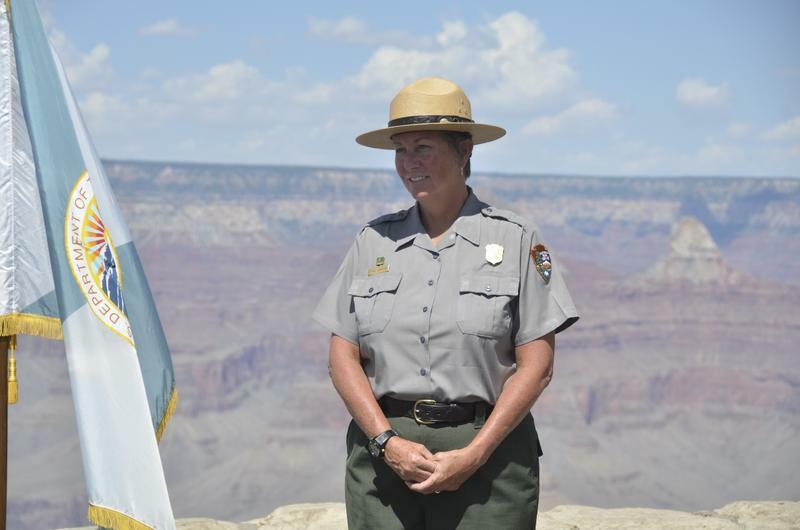 Grand Canyon Superintendent Christine Lehnertz at the South Rim in 2016. The park announced last month that the investigation by the Interior Department's Office of Inspector General cleared Christine Lehnertz of wrongdoing.  But the allegations against her weren't made public until Tuesday when the office released its investigative report. The report found Lehnertz rightfully proposed a 1-day suspension for a senior official who repeatedly failed to follow her instructions. It found no evidence she bullied or retaliated against male leaders or that she wasted nearly $180,000 to renovate a park residence to recruit a deputy superintendent. Lehnertz was reassigned for about four months during the investigation. She returned to her Grand Canyon job last month.